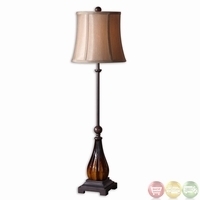 Lamps make great additions to every room. They are bound to look amazing wherever you put it, be it on a corner table, your desk, or even on the floor. 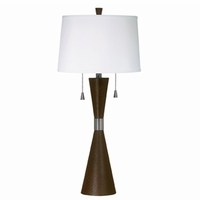 It will add depth and ambiance to your room when used as sets or with a ceiling light. 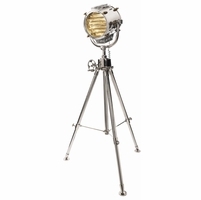 Here at Shop Factory Direct, we offer our customers lamps for various functions with extremely eye-catching designs. The floor lamps, along with its elegant designs also comes in a range of sizes and can be used to create a pleasant overhead light by a seat. The table lamps have been designed keeping in mind that people will turn around and look at it in awe, thanks to the modern and or traditional designs. The buffet table lamps feature a small base to be easily placed on your buffet and provide extra lighting to you dining room. The desk lamps, as the name suggests, are a perfect addition which will instantly liven up your desk and aid you with writing or reading. If you still face any confusion regarding the make and design of our lamps, please do not hesitate to contact us. 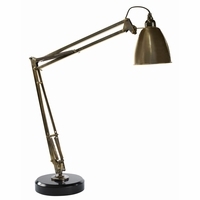 We can assure you that the lamps have been made with the finest materials will to last you for many years to come.